Merhaba! 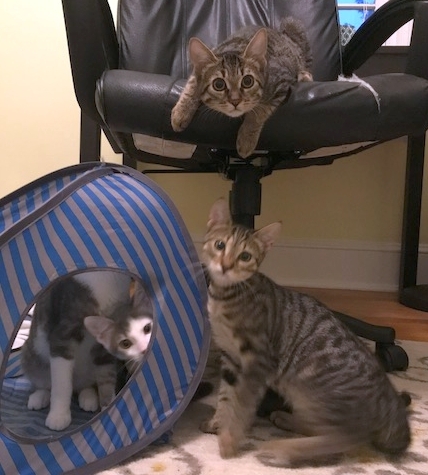 Marmaris and her littermates are only a few months old, but they are already world travelers and have the passports to prove it! 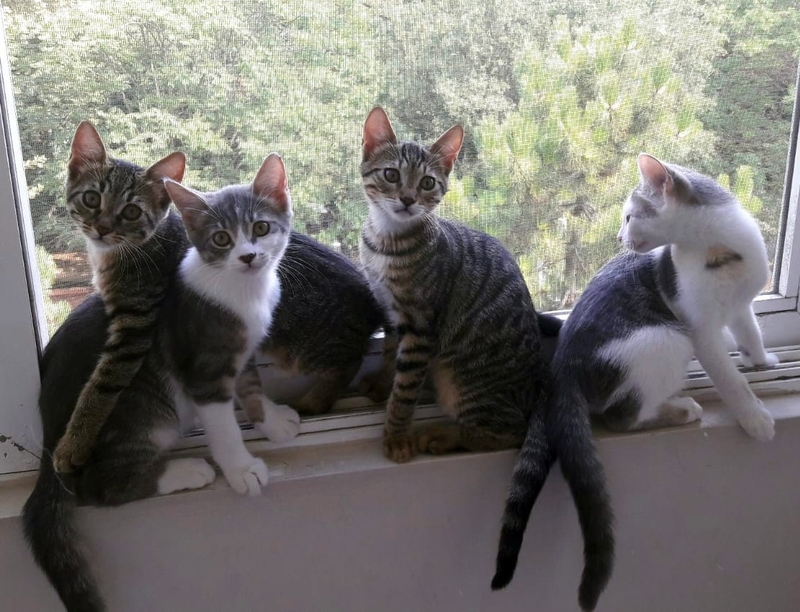 They have come all the way from Turkey in hopes of finding their forever homes in the greater DC area. They are very friendly and chatty and would love to tell you all about their homeland as you teach them about yours! 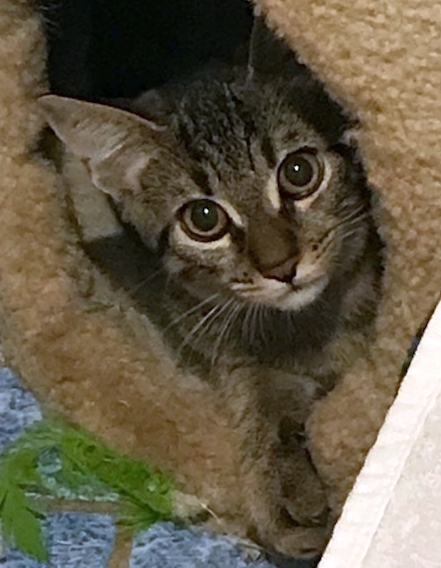 Marmaris is a gorgeous brown tabby with huge soulful eyes. 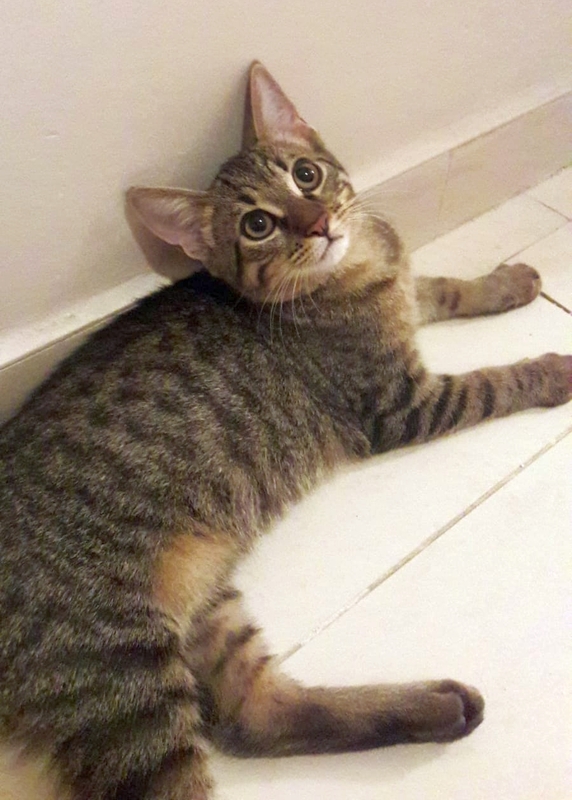 She is very energetic, playful, and sweet. 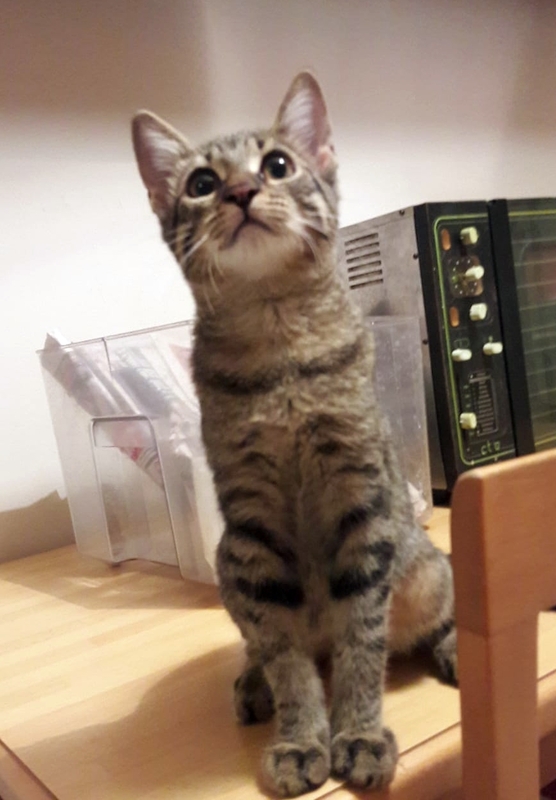 She loves to play with crinkle balls, watch squirrels race by the window, and wrestle with her brothers. She loves to be pet, is very affectionate, and has a loud deep purr. 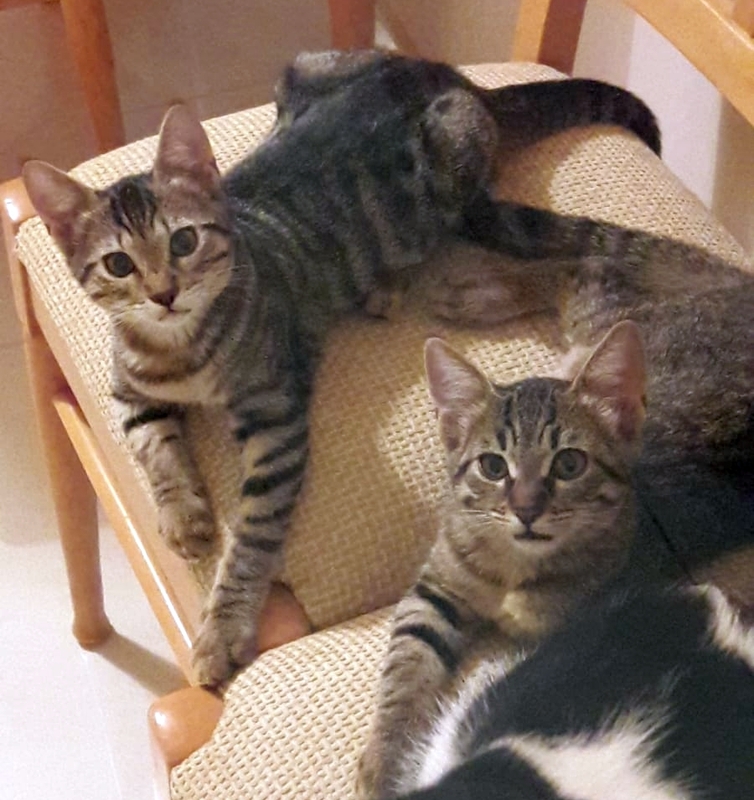 Marmaris is quite active and social, so she needs to go home with one of her brothers or another friendly, playful cat. She would do best adopted with one of her siblings. 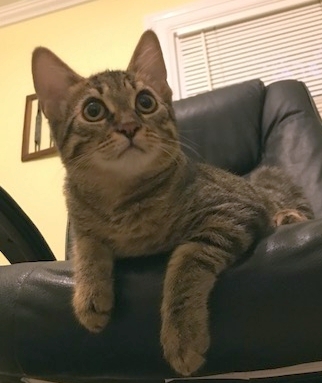 For more information or to meet Marmaris at an adoption event, please email cats@lostdogrescue.org or call (703)295-DOGS.